There have been multiple outbreaks of measles across the United States. In 2019, nine states have reported cases of measles, according to information from the US Centers for Disease Control and Prevention and state health departments: Washington, Hawaii, Oregon, New York, Pennsylvania, Connecticut, Colorado, California, and Georgia. When patients are made aware of a virus such as the measles, they usually become anxious and fearful. More often than not, they end up calling doctors’ offices with questions and concerns. Triage nurses can help doctors by providing education information to the patients who call with a concern. Triage nurses should be prepared to receive some of these calls and be well informed on how to answer questions about the illness. Our nursing director provides helpful tips on how to answer patients’ questions and alleviate their fears. 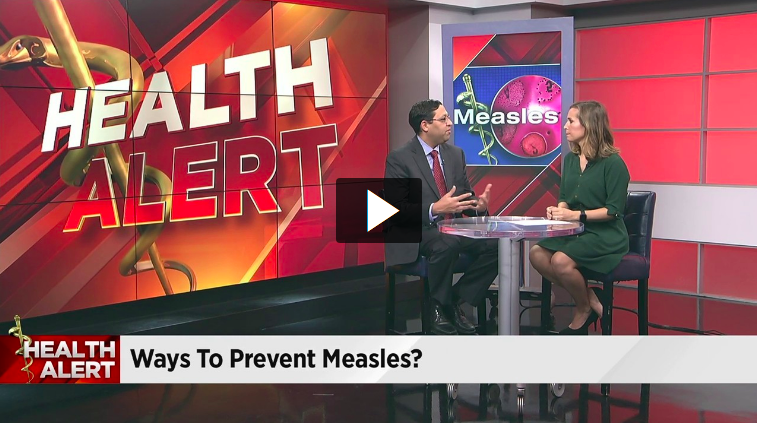 Our Medical Director, Dr. Ravi Raheja was also recently interviewed to discuss the current outbreak of measles around the country. The following information can be used by triage nurses to educate patients. Measles usually manifests as a combination of high fever, as high as 105 degrees Fahrenheit, along with what is known as the three Cs: a cough, coryza (another word for a runny nose), and conjunctivitis or pink eye. Early on, measles can look like many other viral illnesses, but the red blotchy rash that comes with it may help set it apart. These symptoms usually disappear without treatment within two or three weeks. However, for those not vaccinated, the illness can be highly contagious and even deadly. Measles can be contagious for four days before and four days after a rash appears for a total period of up to 21 days. Worse, the contagion can linger in a room for up to two hours after an infected person leaves, so someone unvaccinated can become infected. Most parents are fearful of the measles because of the misinformation provided online. 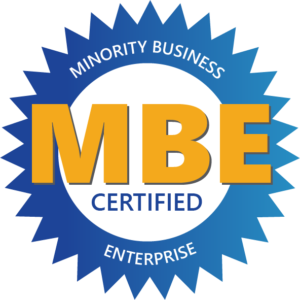 Rest assured, the first thing parents need to know is that the MMR vaccine, which protects children and adults against measles, mumps, and rubella, is safe and highly effective. Immunized children can play and go to school and go to assemblies and even visit a clinic safely during an outbreak because the vaccine is so effective. Hurrah for science! What happens when children are not vaccinated? Public health officials are concerned about the growing number of unvaccinated children in the United States. Non-vaccinated children put other children at risk. Although a high percentage of vaccinated people in one community can keep the virus from spreading, a concept known as herd immunity, the number of vaccinated people required to stop a virus as infectious as measles is close to 95%. With families who choose not to vaccinate often clustering together, herd immunity does not offer adequate protection. What should parents do if they suspect their child has been exposed to the measles? Measles is very contagious. If you suspect measles, it is important to call your doctor’s triage nurses before going into a doctor’s office or emergency room. Parents should not go and wait in an often, busy doctor’s waiting room and expose others. The measles vaccine — known as the MMR or measles, mumps and rubella vaccine — is very effective. One dose is about 93% effective at preventing the contagious disease if you come into contact with the virus. Two doses are about 97% effective. It is recommended that children receive the vaccine in two doses: the first between the ages of 12 months and 15 months and the second between the ages of 4 and 6 years old. Also, people who have had measles are also considered to be immune from getting the illness a second time, similar to chicken pox. Is it possible to contract measles if you’ve been vaccinated? If you or someone you suspect has been infected with the measles, please contact your local healthcare provider who is skilled to answer your questions appropriately. 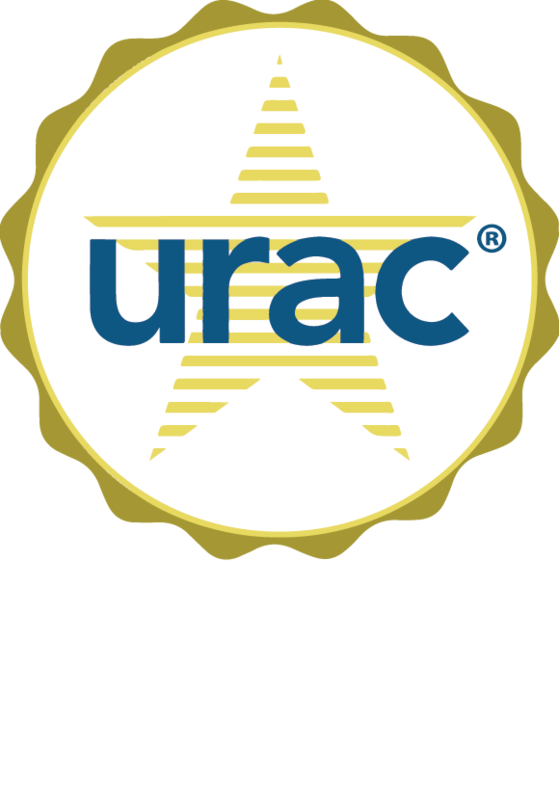 TriageLogic is a URAC accredited triage nurse call center used by doctors’ offices, hospitals, and organizations. For more information about TriageLogic, please visit our website at www.TriageLogic.com.